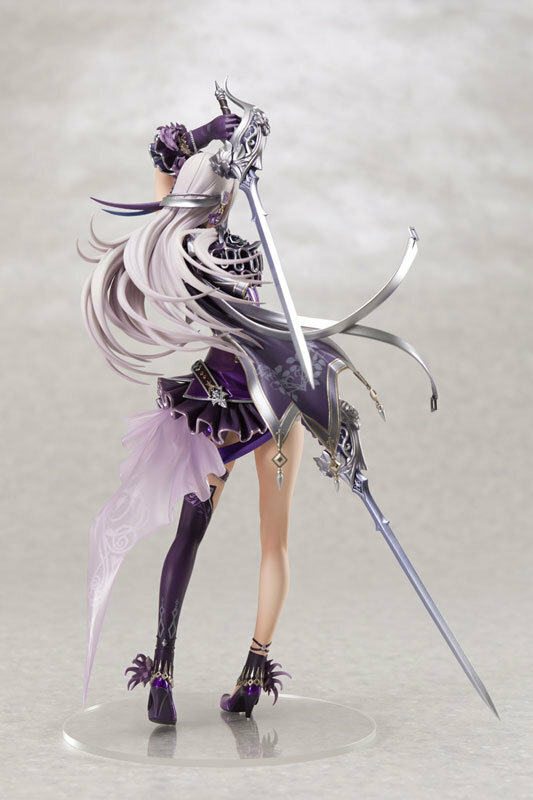 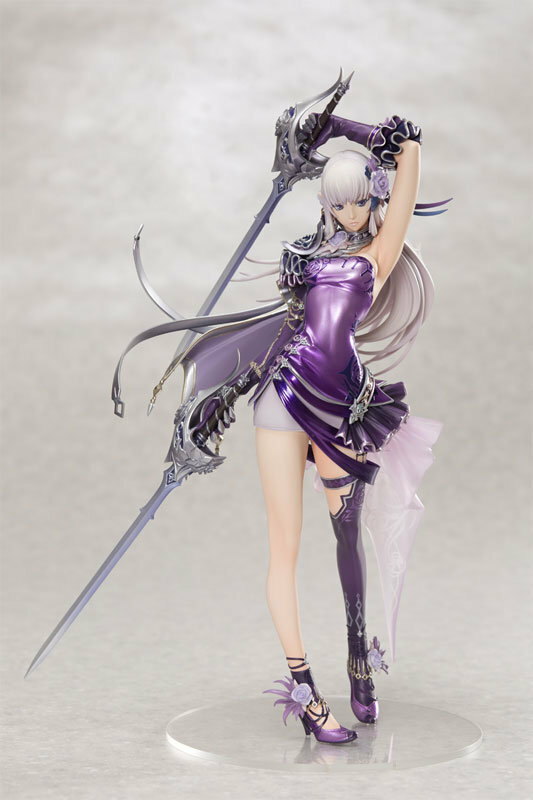 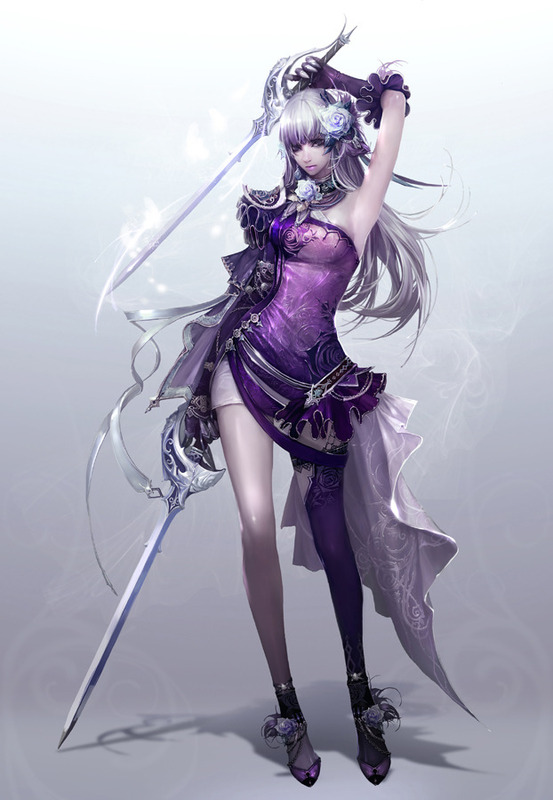 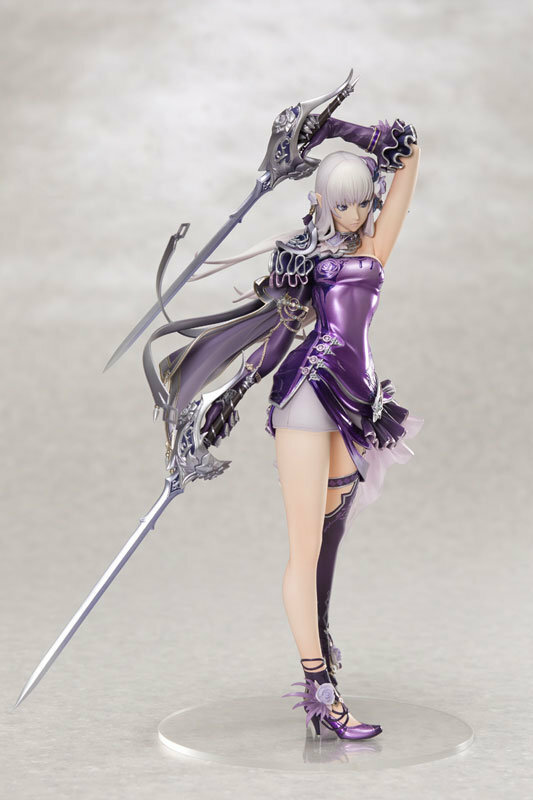 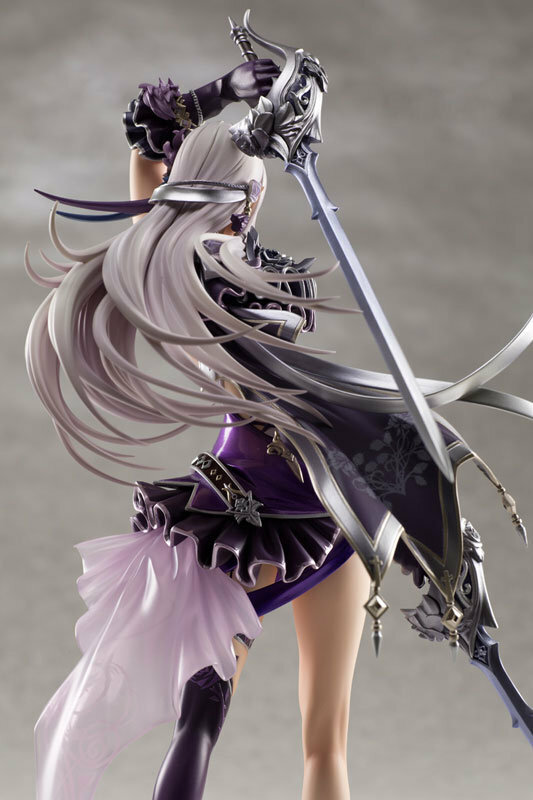 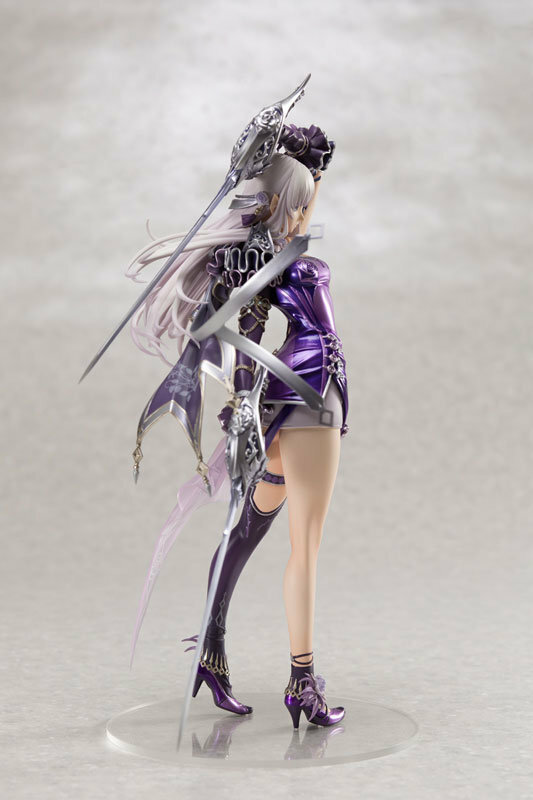 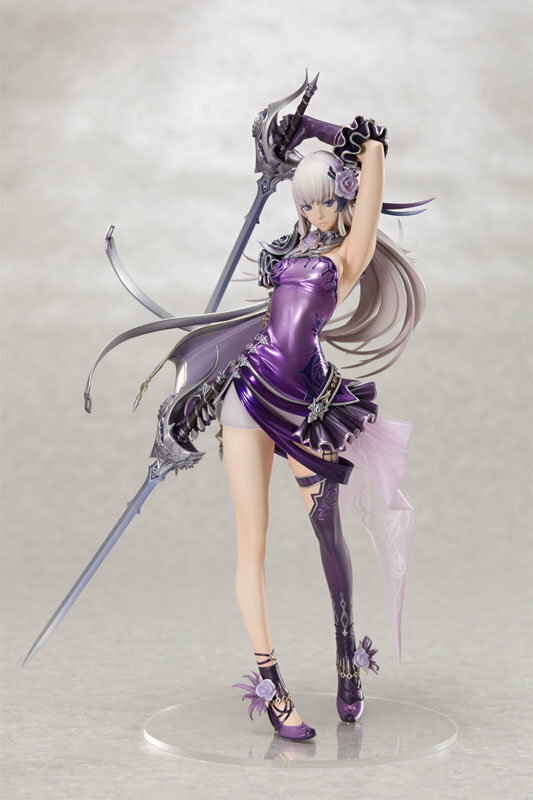 It was recently revealed that figurine maker, Orchid Seed is releasing a 1/7 scale PVC figure of an Elyos Assassin from Aion, based on the artwork shown below. 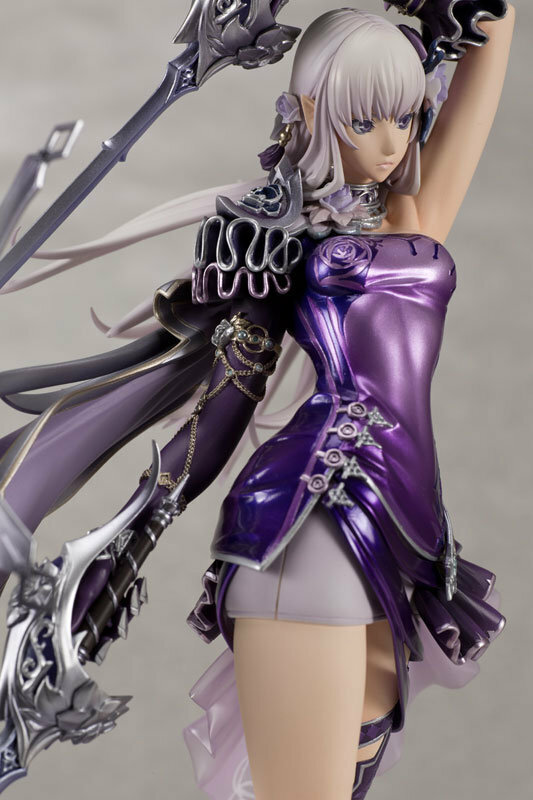 The figure costs 13,800 yen (approx. 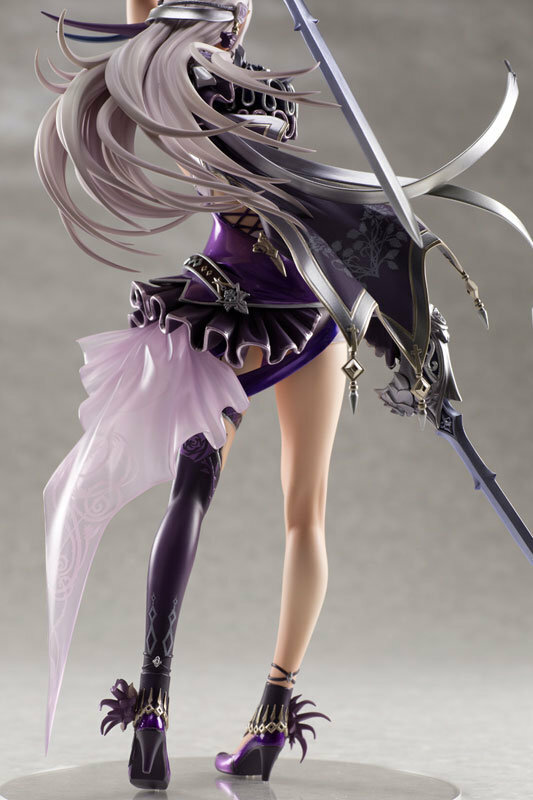 $127) and stands 270mm tall. 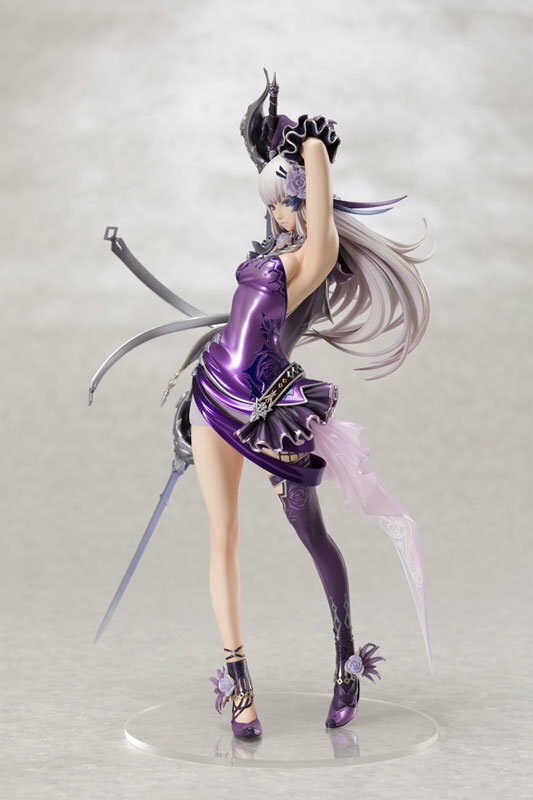 The figure design is by Yasuhiro Uchijima, also known as essence. 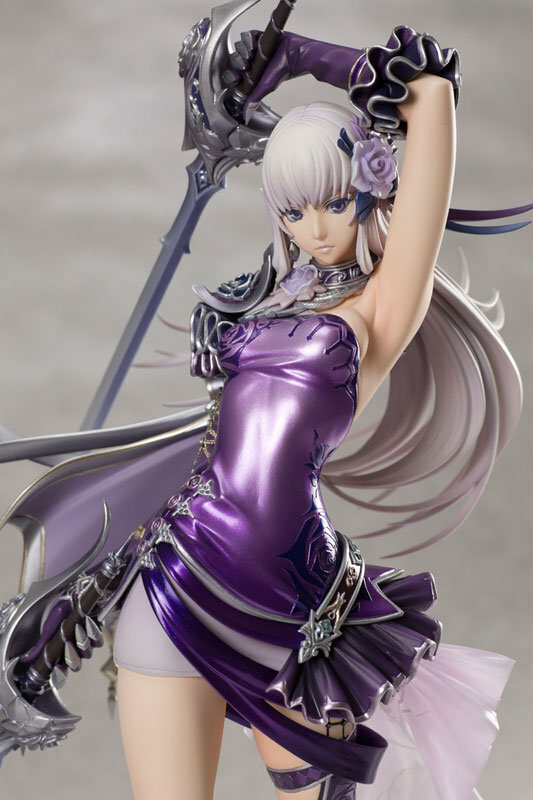 See the gallery below for more images of the figure. 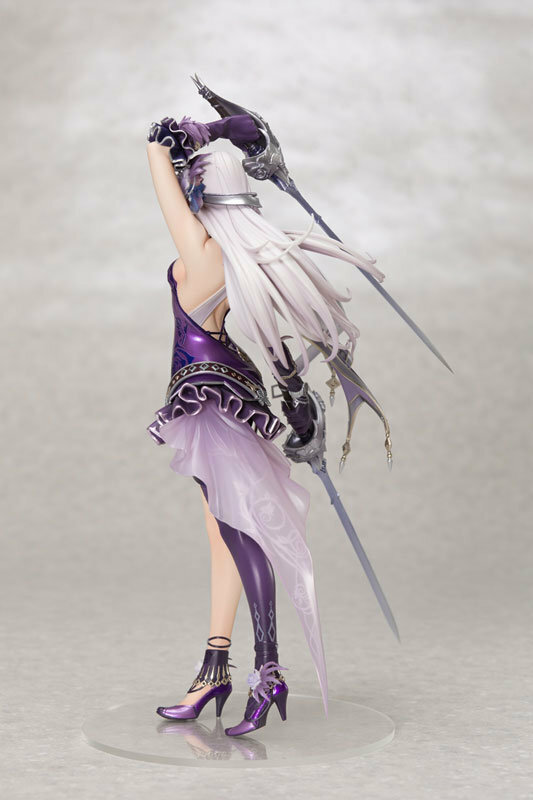 You can preorder the figure through Neowing, CD Japan, and Amazon.co.jp.